The gun in question here is prototype RMR-30, a carbine version of the Kel-Tec PMR-30 and fires .22 Magnum (WMR) rimfire cartridges. 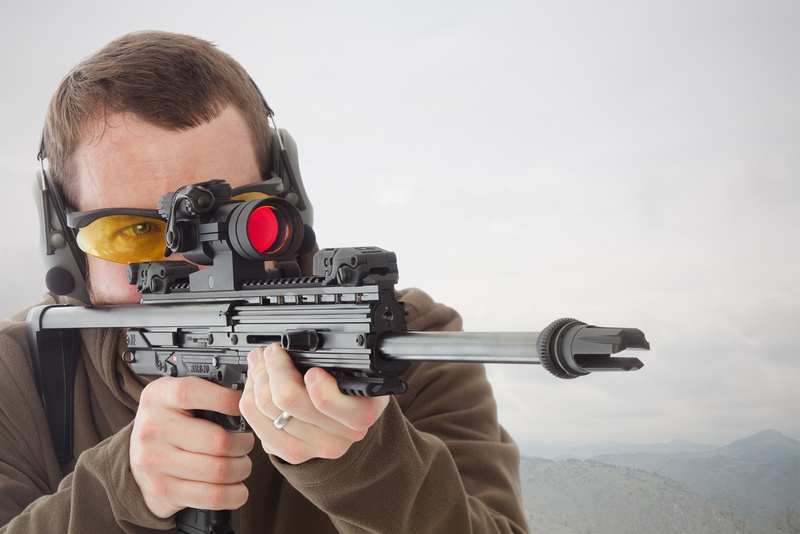 Kel-Tec says that availability and price info to be released at 2011 SHOT show. It is being designed by Tobias Obermeit, the dimensions are similar to the H&K MP7. Pricing and availability to be released at 2011 SHOT show.